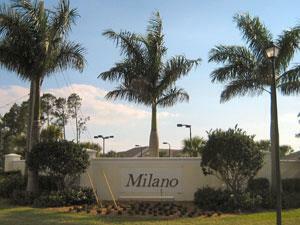 Milano in Naples Florida is located north of Immokalee Rd, off of Livingston Rd and consists of 256 townhomes. 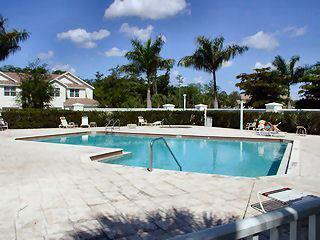 Amenities in this development include a recreation pavilion, sun deck, pool cabana, and basketball court. 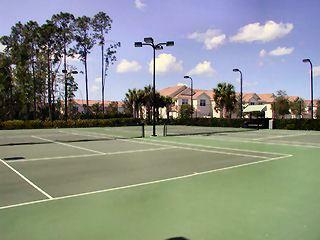 This 40 acre site has about three acres of lakes and seven acres of preserve and conservation areas. 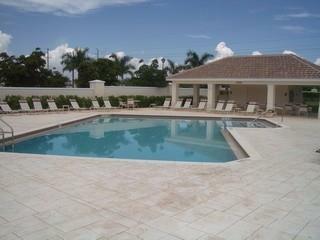 Location: north of Immokalee Rd, off of Livingston Rd.